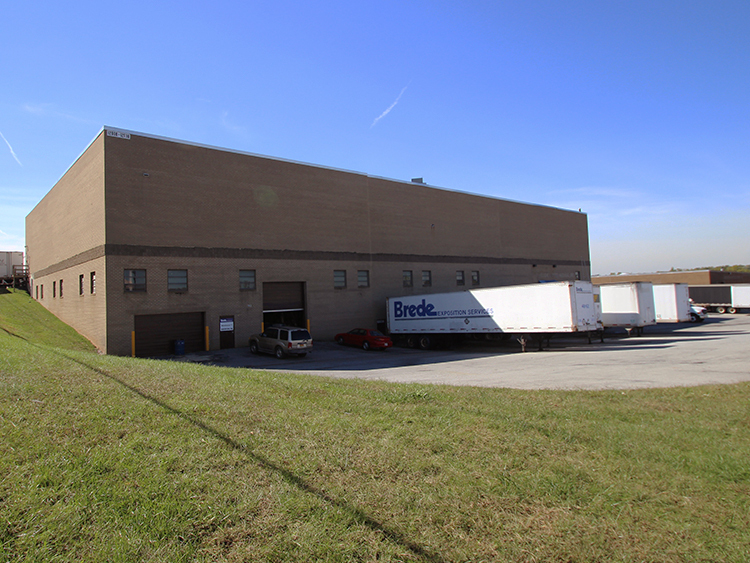 The Kirk Industrial Building is located on Old Baltimore Pike in Beltsville, Maryland. Convenient to I-95 and just 4.2 miles North of the I-495/Kenilworth Avenue interchange and at the end of the extended Intercounty Connector; the building is ideally located to access the region. High ceilings and flexible loading configurations make the Kirk Industrial Building suitable to a variety of uses including warehouse, distribution, showroom, office.